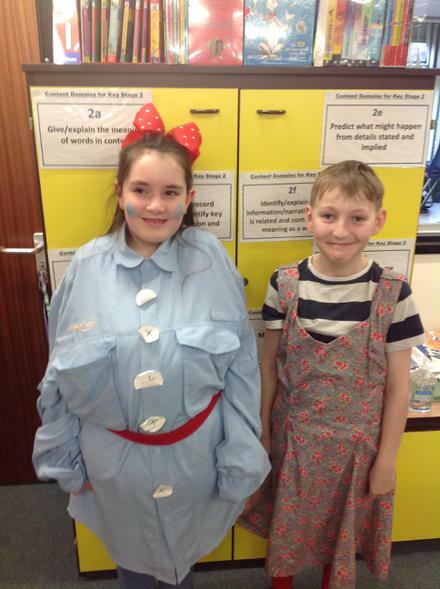 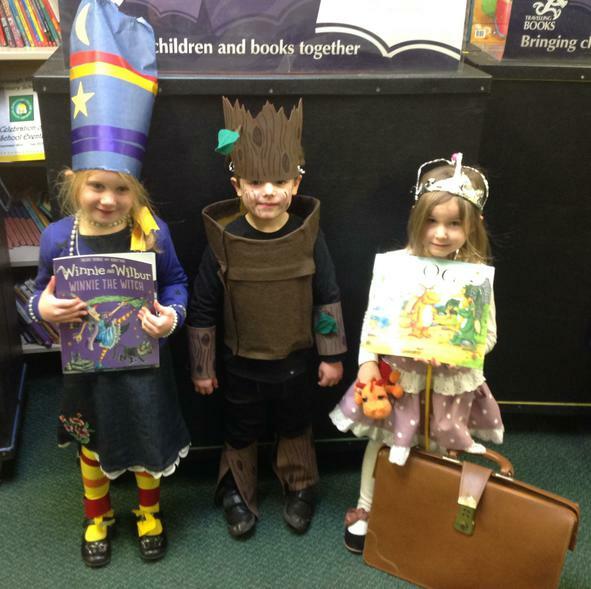 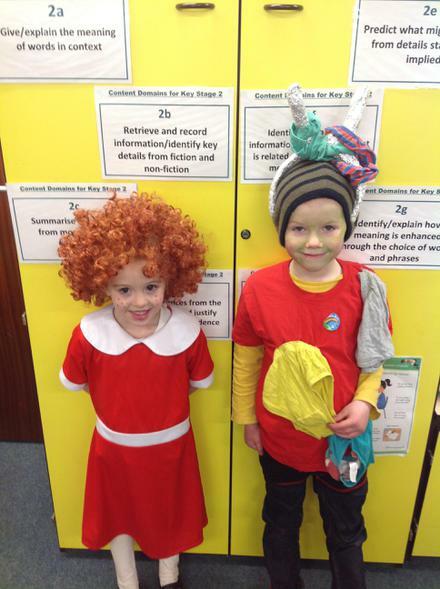 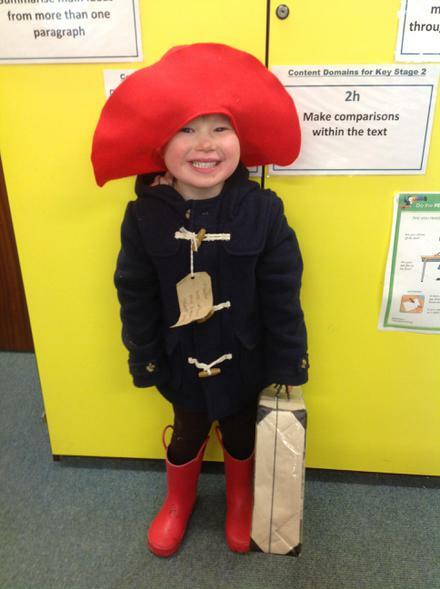 We were delighted with all the children's costumes that were created for World Book day on Friday 2nd March 2018. 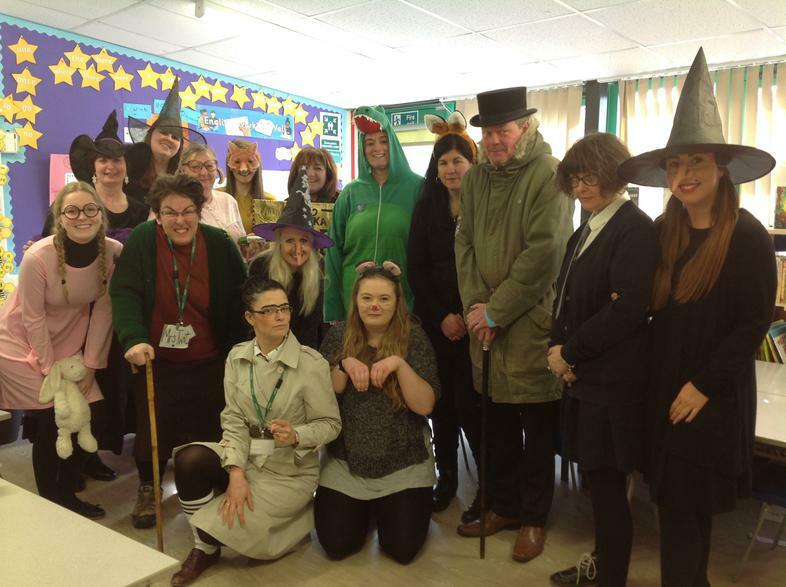 Thank you parents for supporting the day. 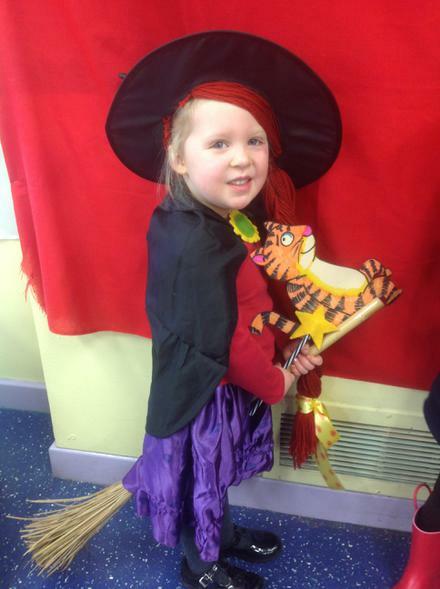 Within morning assembly the whole school were treated to a parade by ech class where 2 winners from each class were presented with a prize. 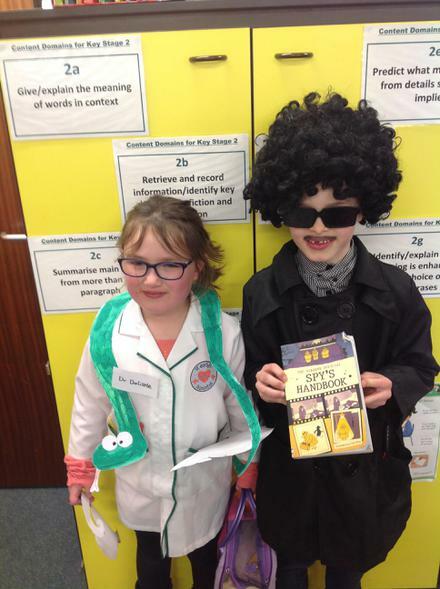 The children were given a book from the Book Fair. 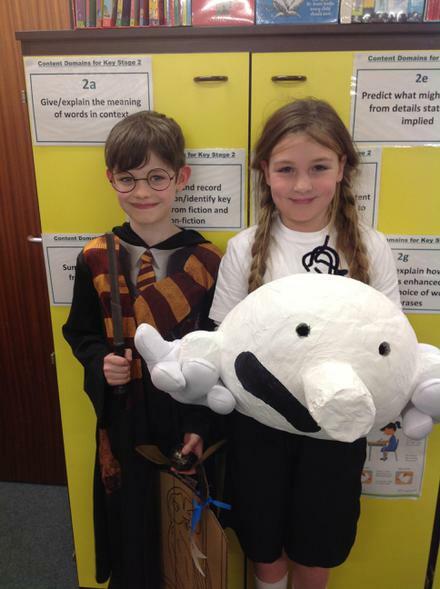 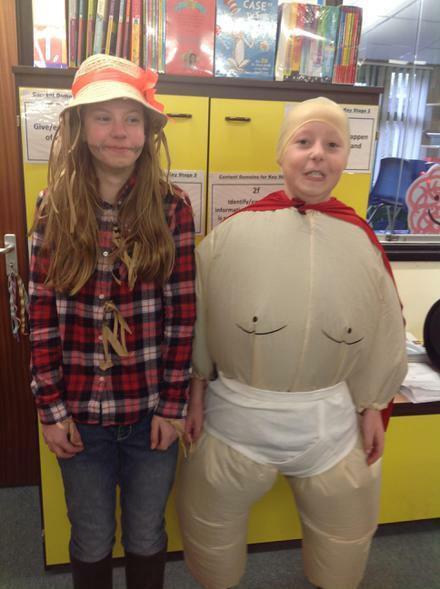 You can see some more images within the class pages, below is a selection from the winners and staff!